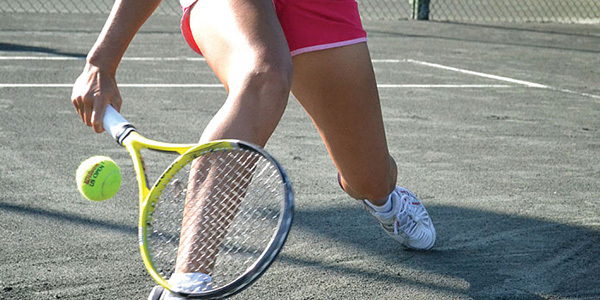 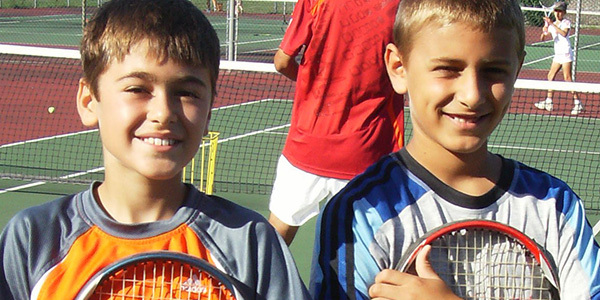 has been teaching tennis to adults and children since 1994. 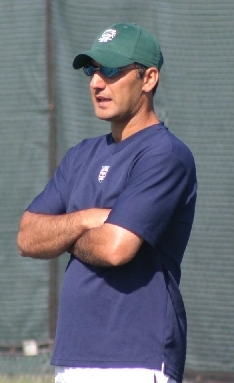 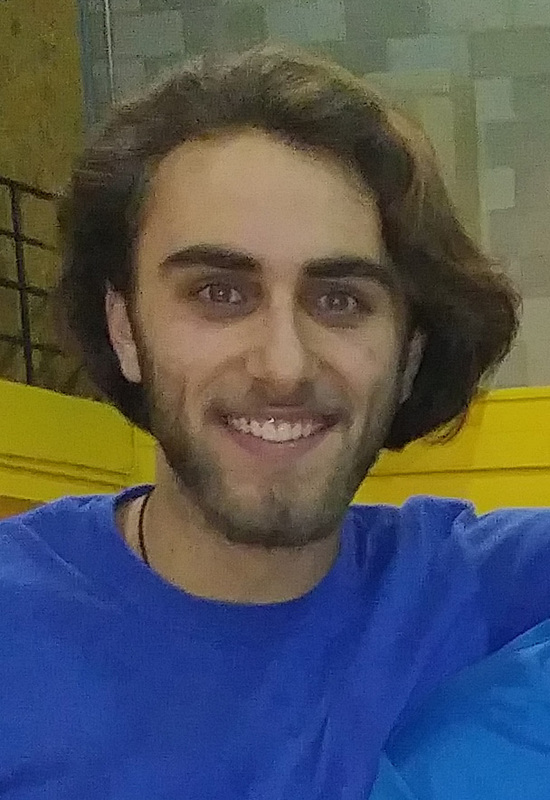 Farhad is a coach level III from Tennis Canada and is currently coaching elite tennis players in sports study as well as training his coaches and overseeing his academy. 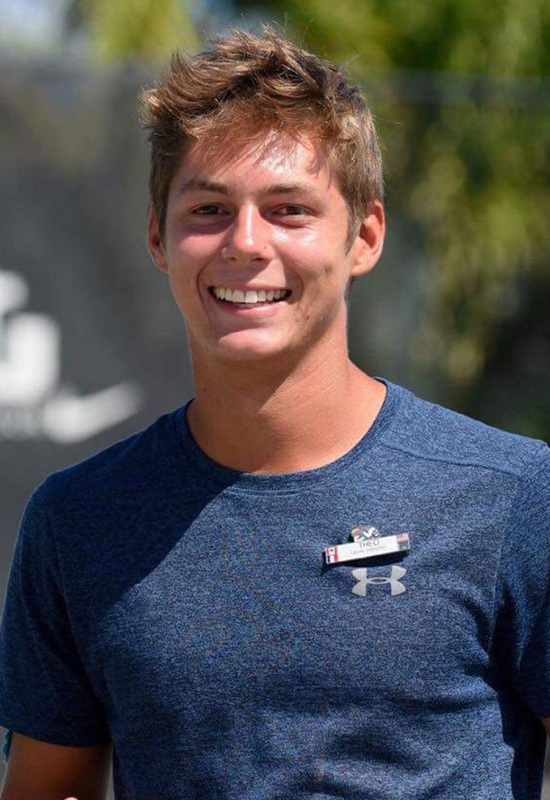 He was the director of the Competitive Junior Program at Club Mirabel, as well as Tennis Director and Director of Recreational Programs, he was also the Director of the Junior Program at Club de Tennis Grand Chelem. 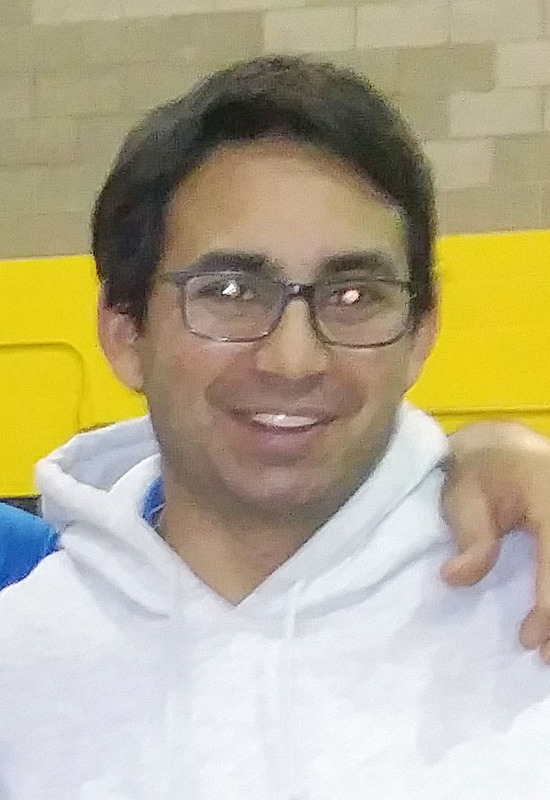 He was also owner and Head Coach at Centre Sportif Vaudreuil-Dorion. 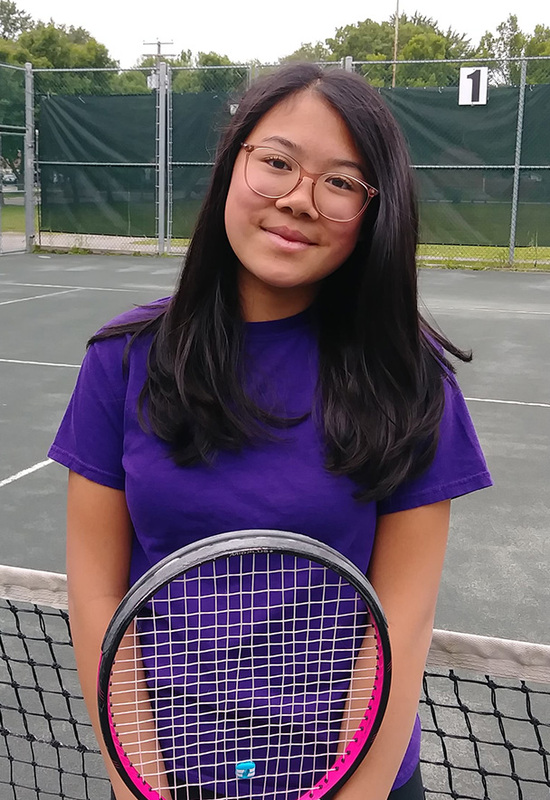 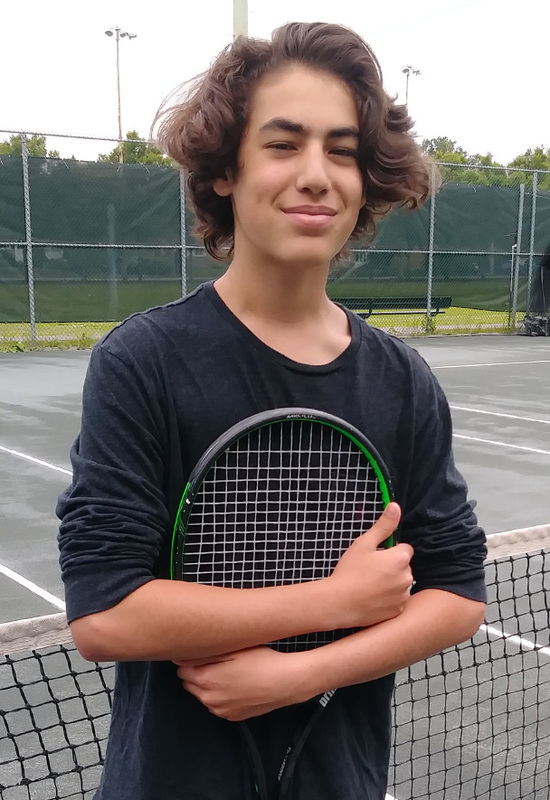 ATFZ, a full year Tennis School, with spring, summer and fall located outdoors at the Roxboro Tennis Club and the fall and winter indoors at Ecole Charles Perreault, Pierrefonds Comprehensive High School and Alexander Von Humbolt..